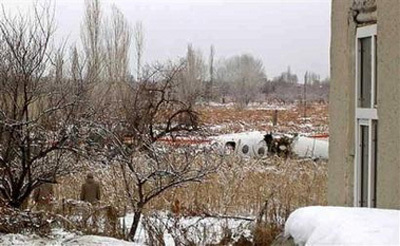 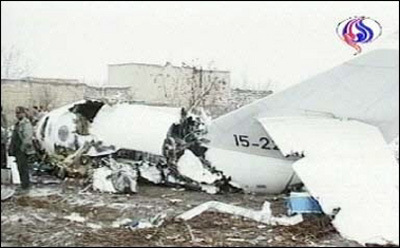 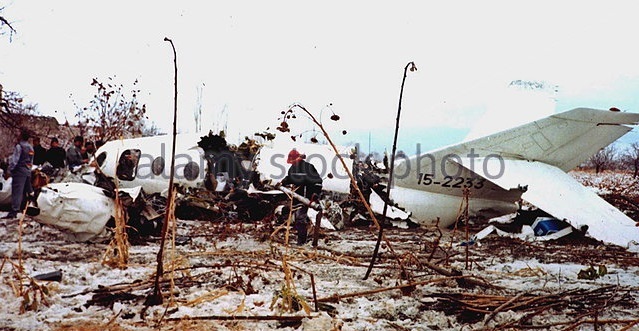 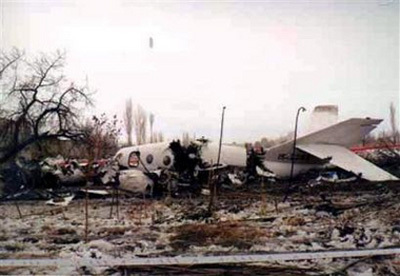 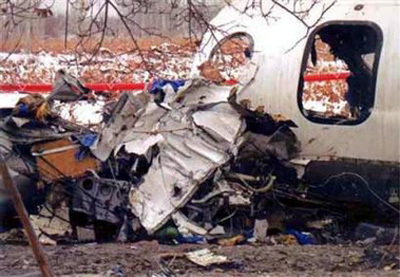 The aircraft crashed in an open field located 12 km from Orumiyeh Airport. 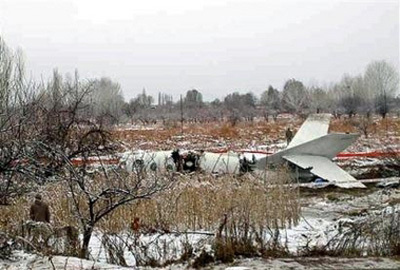 In bad weather conditions, the crew informed ATC about engine and gear problems. 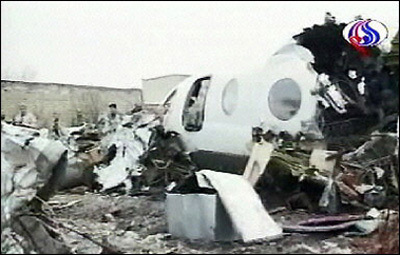 Among the passengers was General Ahmad Kazemi, Chief of the Revolutionary Guard Forces.